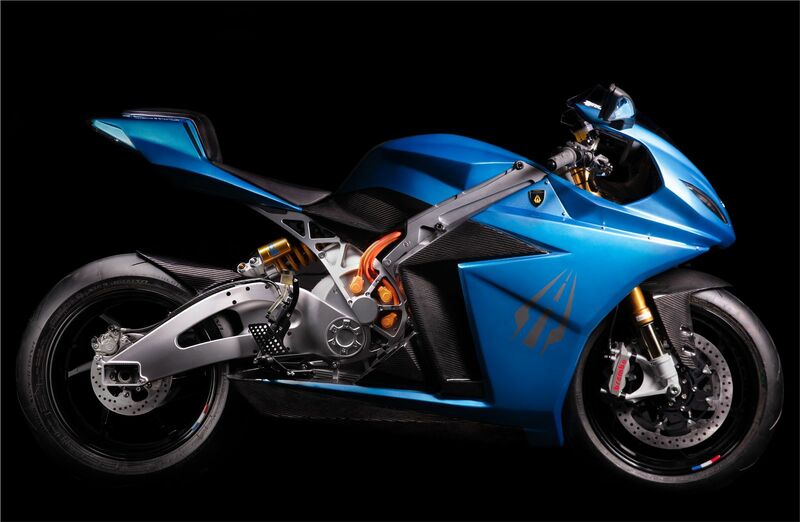 The Lightning Strike electric motorcycle was introduced just hours ago. 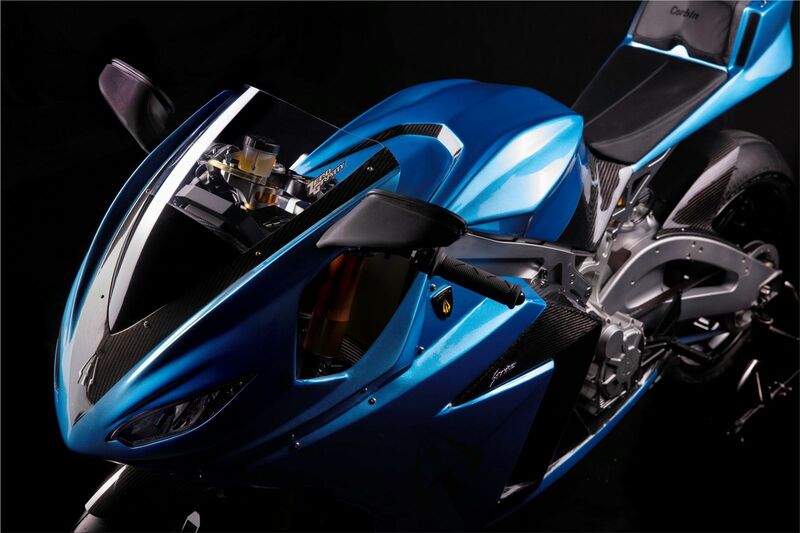 The bike received an impressive set of characteristics and a relatively low price, which starts from 12,998 dollars. For the company Lightning Motorcycle, headquartered in California, the new electric bike is already the second production model that borrowed a number of innovative technologies from its predecessor, the LS-218. 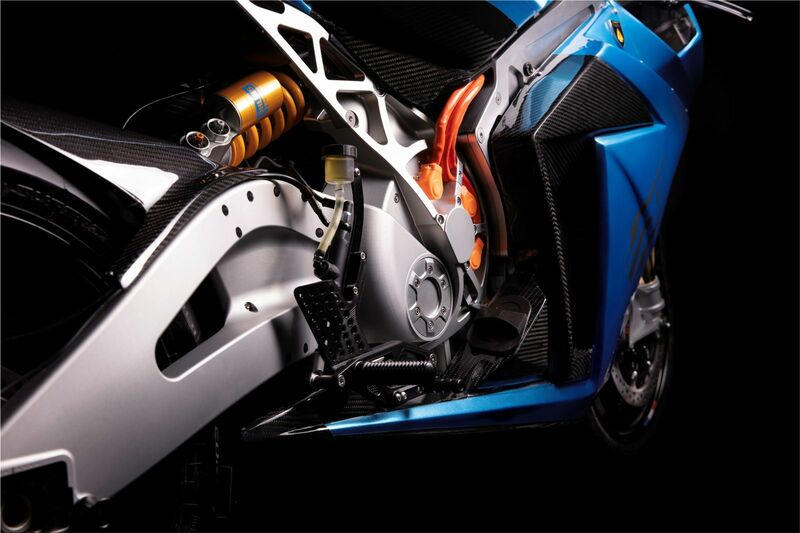 That has the world record for maximum speed among electric motorcycles with a figure of 218 mph (351 km/h). Lightning Strike is not as fast as its elder brother, but it is close, 241 km/h (150 mph). The Strike is available in three different versions: Strike Standard, Strike Mid Range and Strike Carbon Edition. All three use the same liquid-cooled engine, but offer distinct levels of power, acceleration, and battery size. The Strike Standard starts at $12,998. Reservation $500. Lightning Strike Standard weights 206 kg (455 lb), the engine has a rated power of 67 kW (90 hp) and a torque of 245 Nm. 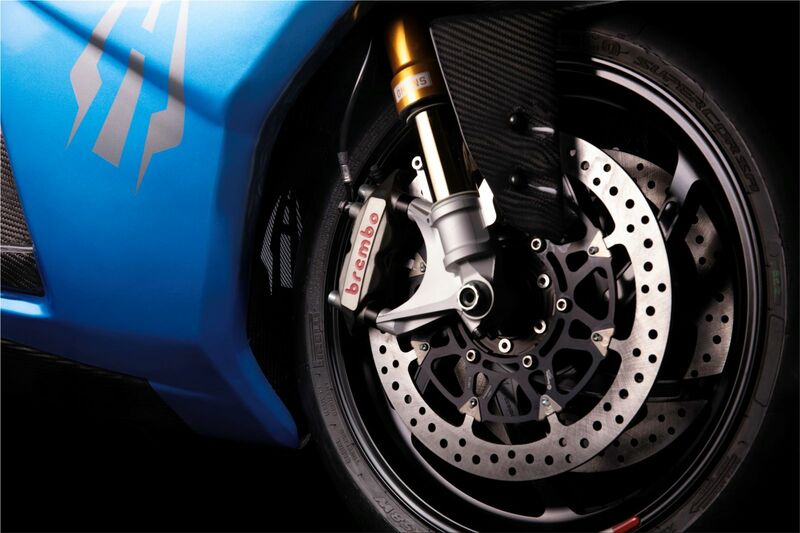 This allows the electric bike to reach a maximum speed of 217 km/h (135 mph). Its package includes a 10 kWh battery, providing a range of 113-161 km (highway/city). The battery can be charged either overnight with a plug into a regular outlet, or for 2-3 hours using a public station (J1772 Level 2). The standard built-in charger has a power of 3.3 kW, but it can be upgraded to a 6.6 kW charger for an additional $ 1500 dollars. Lightning Strike Mid Range electric bike is offered at a price of $16,998. It is almost identical to the Standard version, with the exception of a more powerful battery with a capacity of 15 kWh. Thus, its power reserve is increased to 169-241 km (highway / city), but at the same time, the charging time increases accordingly. Adding the 6.6 kW charger option can reduce the charging time to 3 hours. The weight of Strike Mid Range is 211 kg (465 lb). Lightning Strike Carbon Edition is estimated at $19,998. Reservation $10000. For an additional fee, the user gets increased power to 90 kW (120 hp), a 20 kWh battery and a range of 241-322 km (150-200 mi) (highway/city), and faster charging, more powerful brakes, suspension, and carbon fiber body. Motorcycle weight - (485 lb). The standard 6.6 kW charger, as well as the built-in support for high-speed DC charging, is already included in the delivery package of the top-end version. 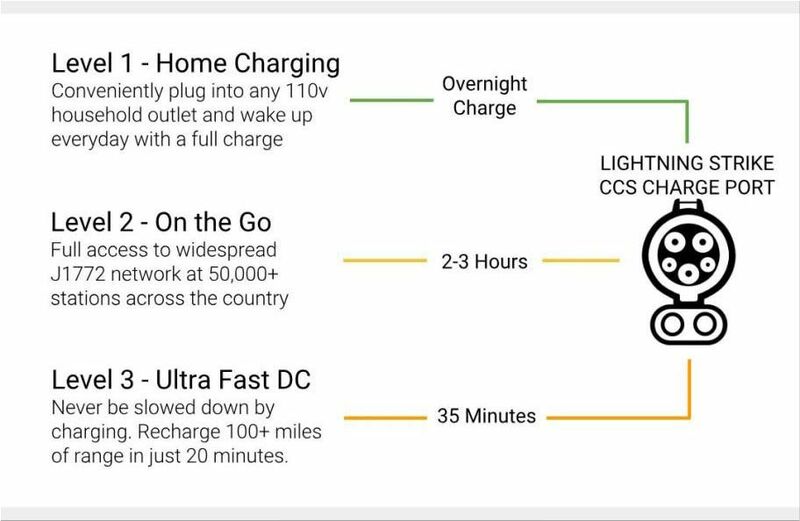 The first promises to reduce the charging time to 3 hours and fast DC charging will allow you to recharge the battery in just 35 minutes or provide a distance of 160 km (100 mi) in just 20 minutes. In relation to the competition, for example, the Harley-Davidson LiveWire also incorporates fast charging, although according to the manufacturer, it is able to recover 80% of the battery in 40 minutes, so it is slower than the Strike motorcycle. 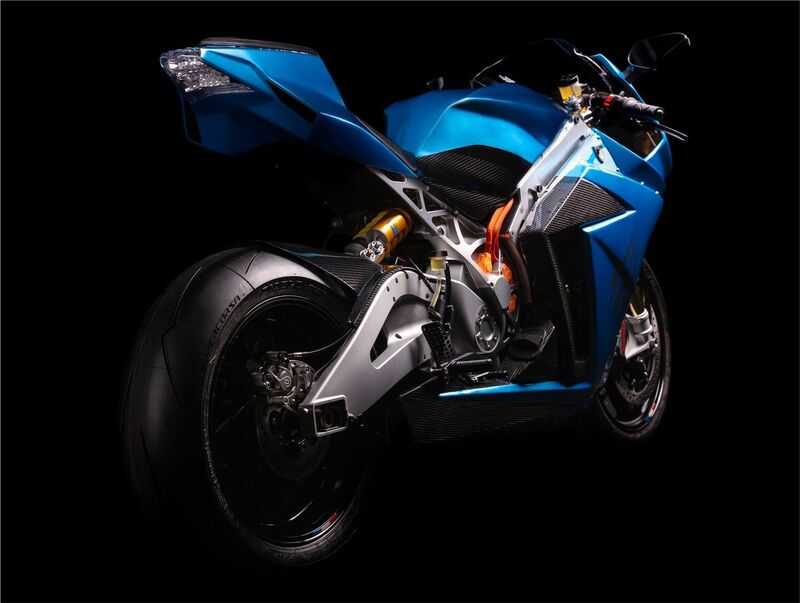 According to Lightning Motorcycles company, Lightning Strike is the most aerodynamically efficient electric bike on the market: its air resistance is 30% lower at a speed of 112 km / h compared to rivals. The company plans to produce most of the components at Chinese factories. The final assembly of the models will take place in California at Lightning's factory in San Jose, where, in particular, the carbon body will be manufactured for Strike Carbon Edition. In addition to the United States, the company's plans also include expansion into the European market, which should take place by the end of this year.